I haven't been able to login today since my latest Android update last night. 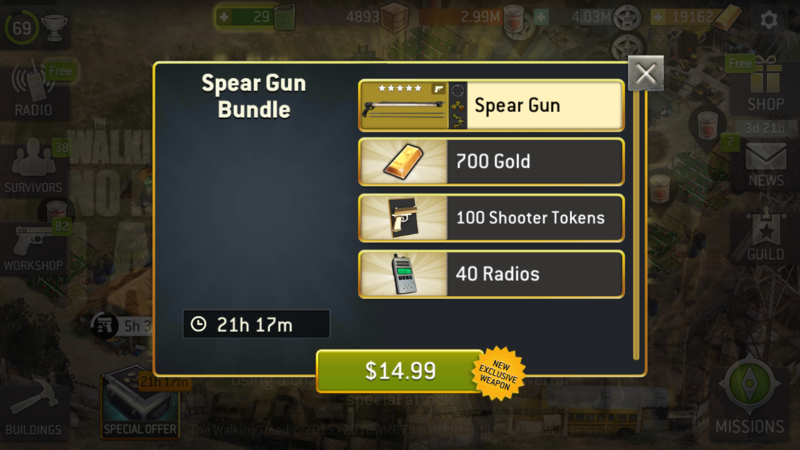 The app gets stuck on the new bundle screen. Can't close it out to get to the camp. Android is the Galaxy J3 Emerge. The software version is J327PVPU4ARJ2. Please advise. Finally got in after booting. Took 4 tries. Just FYI. Whereupon the game froze again. Help. Your assistance is needed big time ! @sborg , zbot is a professional account getter backer. He’ll definitely know what to do. No worries, all’s not lost. Thanks. However, my account is not lost. I can log into my screen (see screenprint) but the app simply freezes at that point.